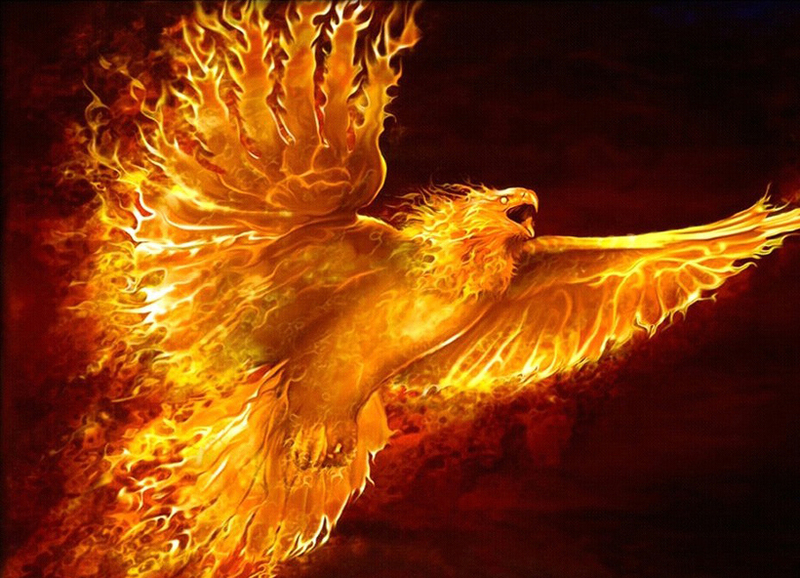 Taxes, Debt, Deficit, Inflation, Oh My! October 2, 2017 / In / Tags: Bernie Sanders / By / Comments Off on Taxes, Debt, Deficit, Inflation, Oh My! 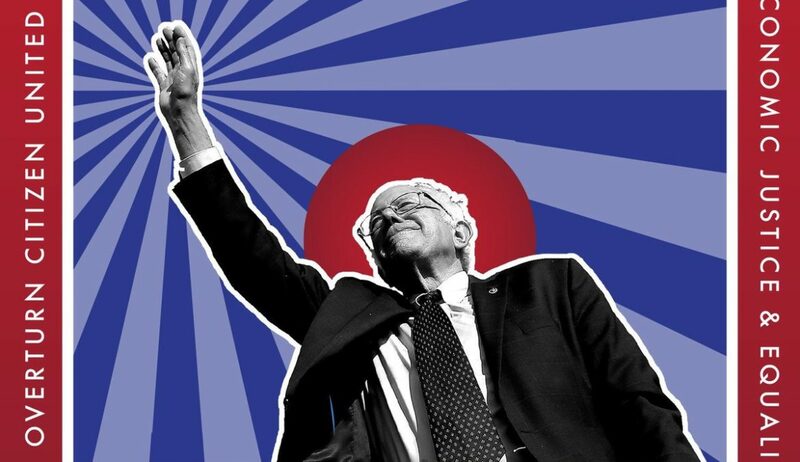 Come watch a livestream of the Draft Bernie town hall featuring Jimmy Dore, Cornel West, Kshama Sawant, and hopefully Bernie Sanders. 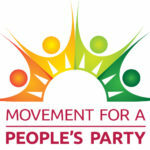 Afterwards, we will discuss founding an Atlanta chapter of the new People’s Party for the 99%! 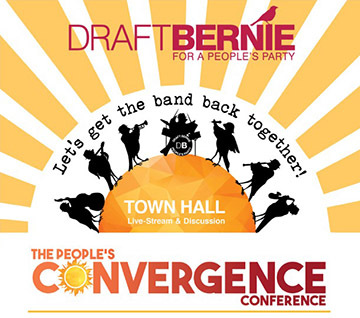 Clevelanders, come and watch the live stream of the Draft Bernie Town Hall (People’s Convergence Conference). Live stream begins at 7:00pm, come at 6:30 for drinks/snacks and to meet each other. Afterwards we will discuss. Come watch as Bernie is asked to Lead the new People’s Party. 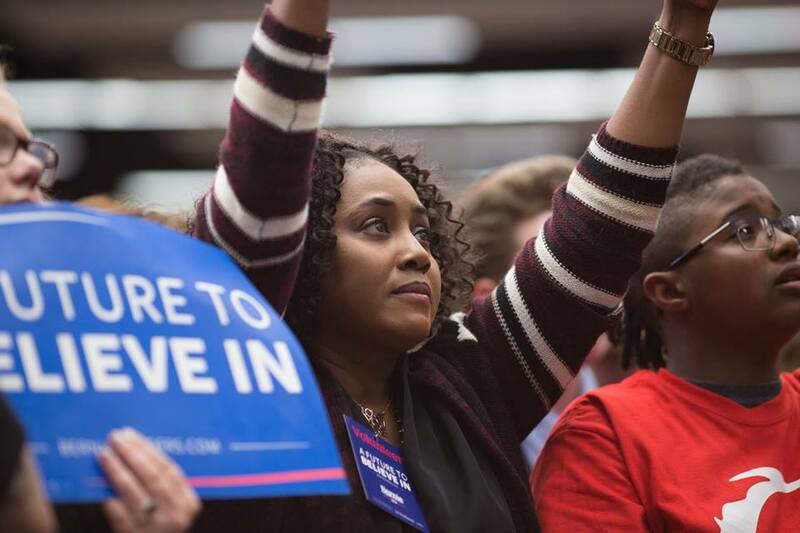 The 2016 Bernie Sanders Campaign was a marvel of unity, energy, and love. 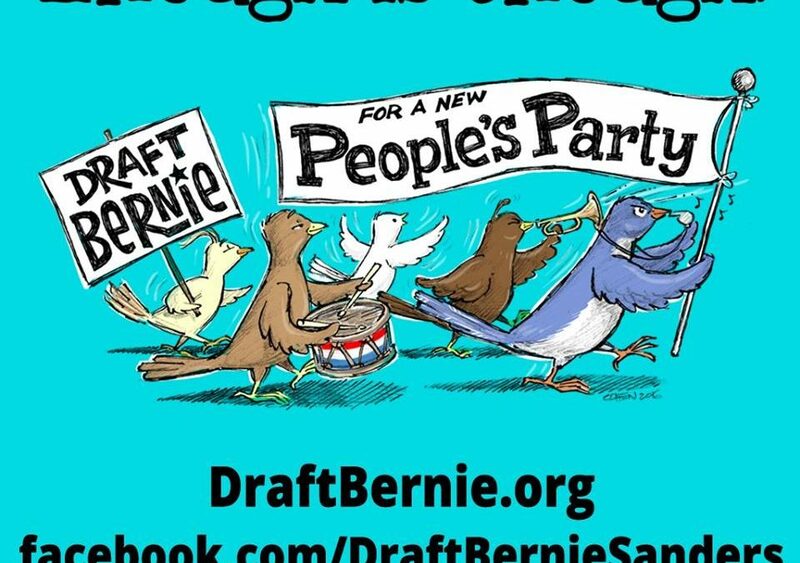 Draft Bernie For A People’s Party seeks to reunite the various parts of that coalition into a long lasting Progressive Party. Come join us. Let’s get the band back together!